This weekend, I will be heading down to Birmingham, AL, for Food Blog South. Here is a recap from last year’s inaugural Food Blog South With it being a new year and heading to a Food Blogging Conference, I decided it was finally time to order new Moo business cards. On the left is my business card that I have had for probably 2 and a half years. 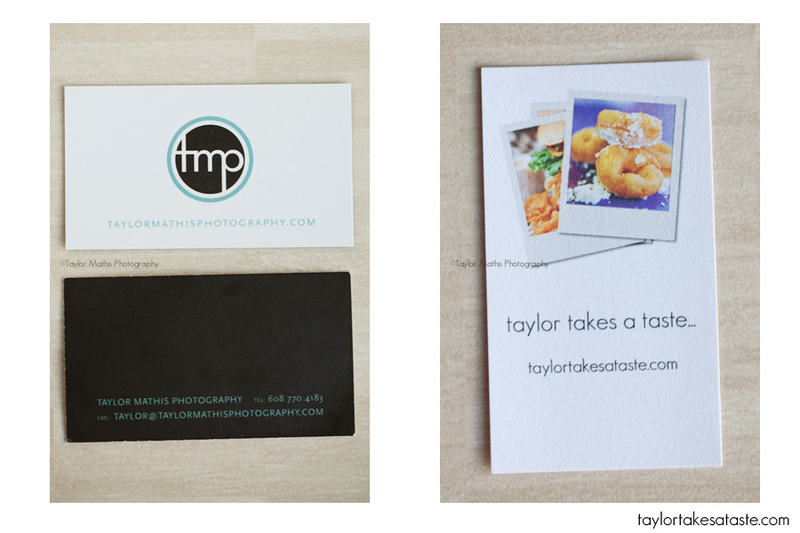 When I started my photography business, it was before Taylor Takes a Taste was born, so about a year and a half ago I ordered Taylor Takes a Taste business cards. Handing out two cards at the same time to people is somewhat cumbersome, so with it being a new year, it was time for a new card. I can’t remember who printed my original business cards, but the Taylor Takes a Taste cards were from Vista Print. Vista Print did a great job, but for my new cards I was looking for something a little more unique. In past encounters and talking with other photographers, the brand Moo kept coming up. With such rave reviews from others, it was time to take the Moo plunge. I tweeted about my decision to try moo cards a few weeks ago and was told by others that I wouldn’t be disappointed. I definitely wasn’t. My Moo cards arrived in this nice hard carrying case. They come 50 to a case, and with ordering 100 to start off with, I now have two of these containers. One I keep in my car and the other stays in my camera bag. Between the two, I have my cards with me at all times. 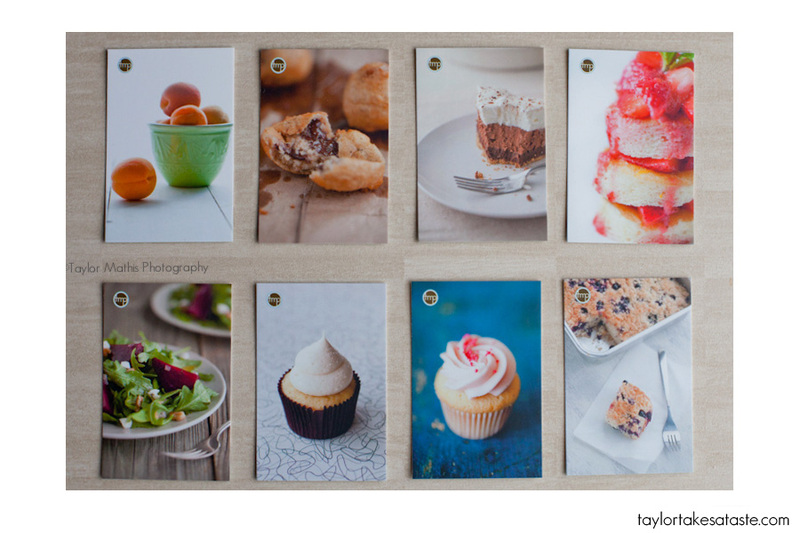 With Moo, you get great printing, a nice thick card stock, and the best part……. the ability to have different designs on the back! First, here is what the front looks like. On the back, I can upload up to 50 different background images ! I only uploaded 8 different ones to start, but I love how they turned out! As a photographer, I love having the ability to instantly show someone what I do when I meet them. With this many options, I let people pick their favorite! I designed both the front and back of the cards myself, but it you need design help, Moo has templates to get you started. I am very happy with the results and would definitely recommend them to any one in a creative field looking for new business cards! 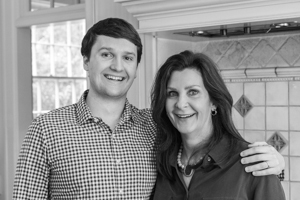 If you are in Birmingham this weekend for Food Blog South love to meet you! I will have my cards on hand,so fee free to pick your favorite food. how to choose how to choose?! they’re all so great taylor! what’s your favorite? top left is awesome…but they all are! The cards look great, simple with a big statement! 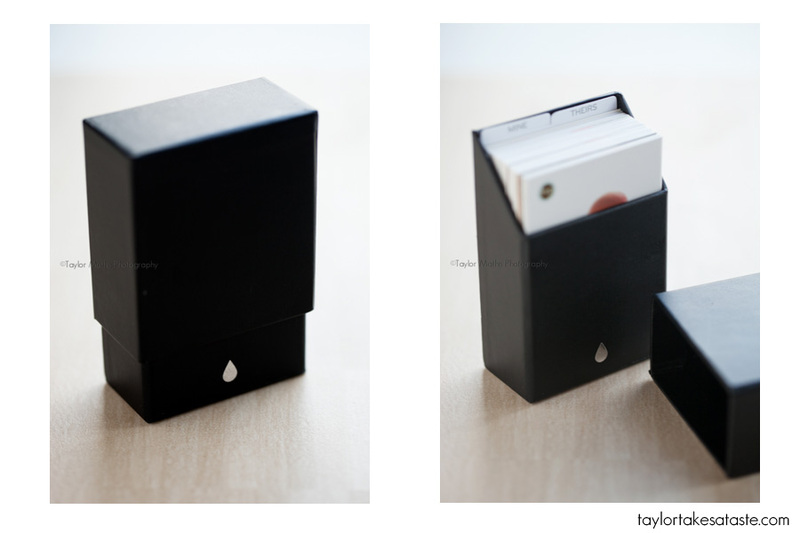 I’ve heard of Moo cards before, I may have to check them out. Currently I print my own but they just don’t look as professional! 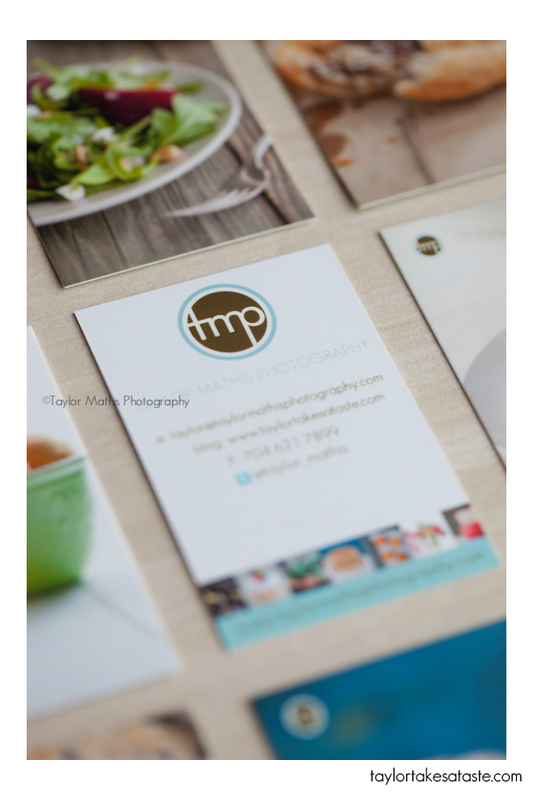 I use MOO for my business cards too! 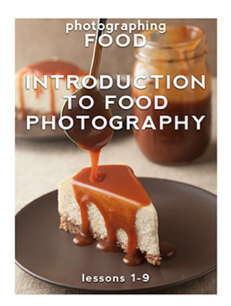 It is so simple yet so perfect for food blogs and food photography!